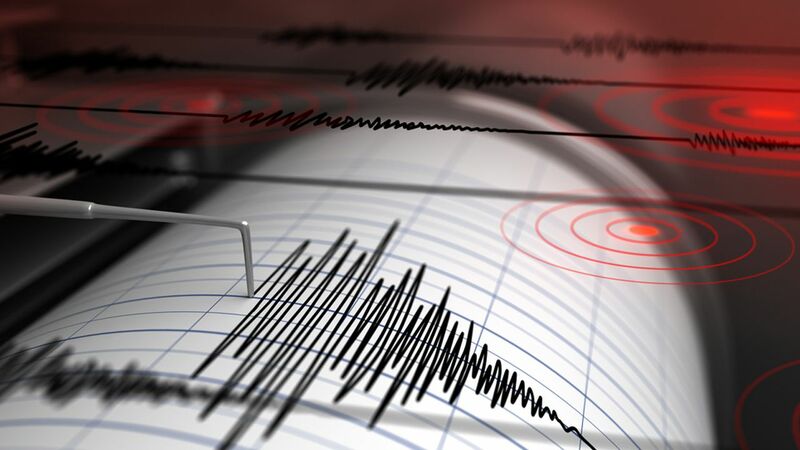 STAMFORD, Connecticut (WABC) -- A minor earthquake was felt in parts of Connecticut on Monday morning. The magnitude 1.3 tremor was felt around the Stamford area shortly before 10:30, according to the USGS. Fire officials from Long Ridge say they heard a loud explosion while the ground was shaking.